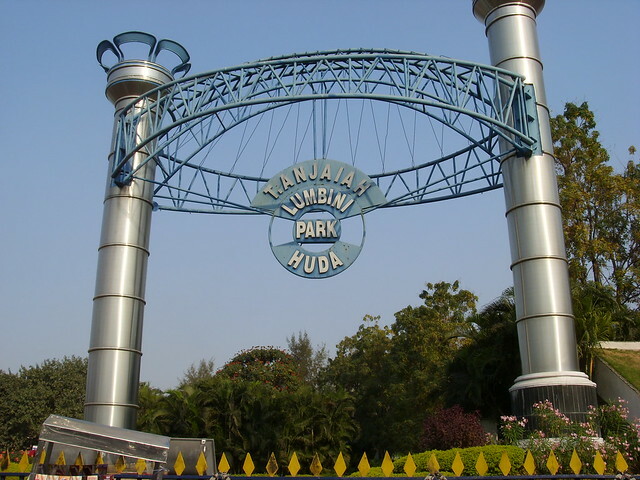 One of the sought after attraction in Hyderabad is the Lumbini Park. It is located besides Hussain Sagar lake with well maintained gardens and lawns. There are water sports to entertain kids. Jetty Service is also present here. Floral Clock enthralls the viewers. Since it was part of Buddha Poornima Project, the park was named after the Garden where Buddha was born. Musical fountain and water cascades are main crowd pullers in this park.